The Struggles Of Josh Hamilton: Despite Massive Talent, He Has Underwhelmed in LA, But Layoff The Guy For His Addiction Battle! 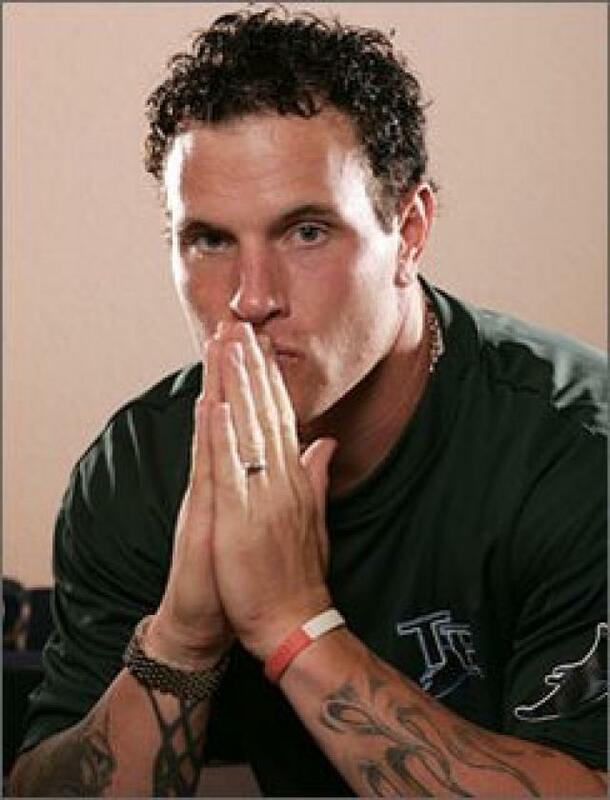 Josh Hamilton from a much younger time in his life. He fought off his drug addiction in his early 20’s, to become one of the best players in the game from 2008 – 2012. Following a recent list of injuries and personal battles, he has suffered a relapse in his addiction. Hamilton met with the MLB yesterday in New York, and has reportedly admitted to at least using cocaine. In the first two months of 2012 Josh Hamilton was putting up historic numbers and was on his way to a Cooperstown resume. I even wrote a column on how he was the best baseball player on the planet. I had evidence to support my statement. In his 1st 47 Games, the man had 21 HRs and 57 RBI, while batting nearly .400, with an OPS that neared 1.200. Included in those impressive totals was a 4 HR game at Camden Yards. During my 30 MLB Park streak the 1st 4 weeks of the season, I saw Hamilton play four games. He clubbed 3 HRs and added 3 doubles in his AB during the games I witnessed, and he hit one jack at Target Field that may have not landed yet. This man was pistol hot. I had no doubt he would continue to post Hall Of Fame credentials in that season, and for many years to come. 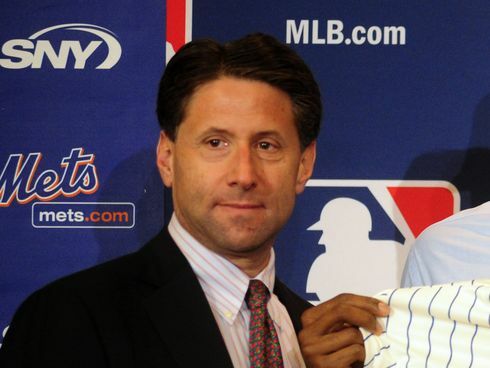 A lawsuit involving Jeff Wilpon filed by a former VP could be the first step in cleaning house of the Mets ownership… or at least that is what fans of the Mets are HOPING. It is kind of a dark episode of The Sully Baseball Daily Podcast. James Shields, Aaron Harang, Carl Crawford, Albert Pujols, Jeff Samardzija, Josh Collmenter, James Loney and Kevin Frandsen all added to their totals for Who Owns Baseball? There is a real possibility that the Angels and Cardinals could meet in the World Series. If that happens, my advice to Texas Rangers fans is DO NOT WATCH! It is a missed opportunity episode of The Sully Baseball Daily Podcast. Tyler Flowers, Marcus Stroman, Carl Crawford, Jeff Locke, Lonnie Chisenhall, Sonny Gray, Nolan Arenado and David Holmberg all added to their totals for Who Owns Baseball? 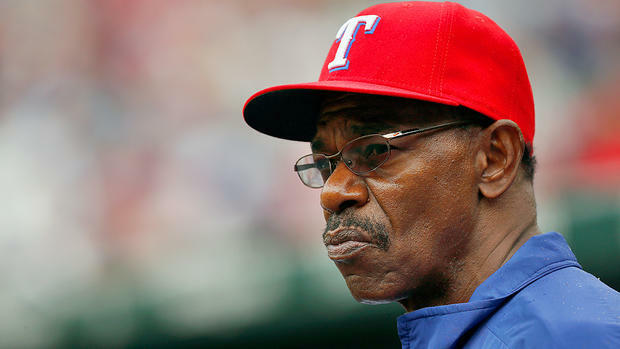 Ron Washington stunned the baseball world by resigning suddenly on Friday. Not only was his leaving the team unexpected, but there is a slight aura of mystery regarding why the beloved manager is walking away. 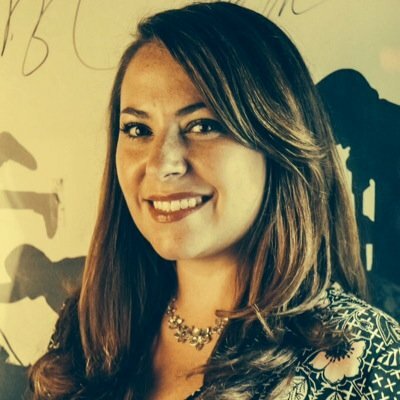 To help make sense of it all, I brought in Texas Rangers fan and creator of The Scoop, Jamie Kelly, to talk about Wash’s legacy and her reading between the lines of the press conference. It is an emergency and STOP THE PRESSES episode of The Sully Baseball Daily Podcast. James Shields, Tyler Matzek, Yoenis Cespedes, Travis d’Arnaud, Michael Pineda, Vidal Nuno, Danny Santana and Anthony Rendon all added to their totals for Who Owns Baseball? Follow The Scoop onTwitter by clicking HERE. Read my latest piece for The Scoop, comparing David Wright with Dan Aykroyd by clicking HERE. Texas Rangers: Different Year Than 2012, Or Same Result? Yu Darvish, Adrian Beltre, Ian Kinsler, and Jurickson Profar are just a few of the great players up and down their roster. Last season they lost the American League West to the Oakland Athletics on the last day of the season. Will the same happen this season, or will their be a different result? With 25 Games left to play, and identical 79 – 58 records in the AL West, The A’s and the boys from Arlington are embattled in a tightly Division Race in 2013. The 2012 season didn’t end as planned for the Texas Rangers. They had a five game lead over the Oakland Athletics in the American League West with nine games remaining and lost the division. It was crushing for the team and the fans. Losing the division put them in a one game playoff with the Baltimore Orioles. Coming off the shock of losing the division, the Rangers lost to the Orioles 5-1 at home. The Battle Of Los Angeles: Dodgers or Angels? Kyle Holland (MLB Reports Intern): Follow @TheKHolland13. 2012 was a year to remember for Los Angeles fans. Even though neither team made a playoff appearance, both showed they will be a contender in years to come. 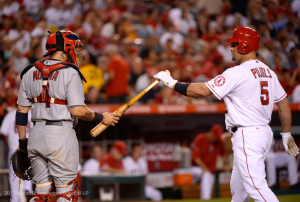 The Angels signed Albert Pujols and C.J. Wilson before the season started. The club possibly had the best player in the league with Mike Trout. The Dodgers already had Matt Kemp, Andre Ethier, and 2011 Cy Young Award winner Clayton Kershaw. In late August ,the Dodgers traded for slugger Adrian Gonzalez, Carl Crawford, and Josh Beckett. The 2012-13 offseason has been in no way different for Los Angeles. The Angels and Dodgers have clearly made the most impact so far heading into the 2013 campaign. First let’s look at the Dodgers. They started their spending spree with a bang when they signed Hyun-Jin Ryu. The Dodgers won the right to sign him from his Korean League team (Hanwha Eagles), initially on November 9 for a $25,737,737.33 bid. He ended up signing for 6 Years/$36 Million on December 9. He has been reported to have a 90 MPH fastball that can top out at 95. He has a very impressive changeup-that has been said to be a very effective putout pitch. He also has a slider and a decent curveball. He pitched in the 2009 World Baseball Classic but has yet to announce if he’s pitching in the 2013 WBC. This is doubtful due to the fact the Dodgers probably want to preserve his arm during Spring Training and save the innings for the regular season. The Dodgers have also made another huge acquisition in ace Zack Greinke. The guy started last year in Milwaukee as a member of the Brewers, before being traded halfway through the year to the Angels. He finished 2012 with a 15-5 Record, and a 3.48 ERA in 121.1 Innings Pitched. Greinke decided to sign with the cross town rivals for 6 years/$147 Million, the largest contract ever for a Right-handed pitcher. With Kershaw, Greinke and Ryu, the Dodgers may arguably have the best starting rotation in the National League. Now that we know what the Dodgers have to offer in 2013, a plus lineup and a stellar pitching rotation. Across the city, the Angels have a situation that is not much different. 2012 was one of their best years in recent memory whether they made the postseason or not. The way they see it is the Billy Beane way: No one cares if you don’t win the last game of the season. So what do they do? They sign more absurd people so they can get the job done. The club went 81-57 with Trout in the lineup and only what could of have been if Pujols hadn’t started out so slow. After signing the top Free Agent last year in Albert Pujols, they took the same approach again signing Josh Hamilton. It was almost identical in the events leading up to both signings. They didn’t even seem to be a contender in the Hamilton sweepstakes and yet they ended up landing the slugger. The contract awaiting the Outfielder in LA, is for 5 years/$125 Million. This is also key because they were able to weaken the Rangers. LA is basically the one team Texas did not want Hamilton to sign with and he did. Talk about frustration in the Rangers organization from pillar to post. This Hamilton signing gives the Angels probably the best outfield in all of baseball. Mike Trout in Center just makes it fantastic alone. He probably should have won a Gold Glove and probably would have sewn up the MVP had he played in the 1st month. Hamilton will be in left and he has range and a cannon for an arm . Trumbo will round off the outfield in right. These are all fantastic outfielders, with the ability to make solid contact with the ball and hit it over the fence on a regular basis. So exactly who wins the battle of LA right now? Judging by player ability and experience combined, I’d say the Dodgers. The better overall team? Probably the Angels. The Dodgers hitting will win them games, but defense wins championships. The Angels have power, defense, and pitching in C.J.Wilson, Jared Weaver, and Jerome Williams. The Dodgers have a stellar lineup and an absurd rotation, but the defense behind the staff lacks compared to the Angels. Kyle is a life long baseball fan outside of Boston. He is a sophomore in high school has played baseball since he was 5. Although growing up in one of the best baseball towns in the major leagues, he has been a Giants fan since 2009. He credits his aunt with the Giants being his favorite team as she lives in San Francisco. Some of his favorite players include Buster Posey, Stephen Drew, Trevor Bauer, Stephen Strasburg, and minor leaguer Danny Hultzen. You can find Kyle on Twitter Follow @TheKHolland13. Please e-mail us at: mlbeports@gmail.com with any questions and feedback. You can follow us on Twitter and become a fan on Facebook. To subscribe to our website and have the daily Reports sent directly to your inbox, click here and follow the link at the top of our homepage. October is the time when there is a quiet current of electricity surrounding baseball. There is an intensity in every second between pitches, and the players really zone in. This is the reason they played 162 games through the regular season. They are all after one thing: A World Championship. With the last games of the 2012 regular season being officially completed yesterday I get the same feeling I do every season…it’s a sickening pain in my stomach, that makes me want to hibernate and not wake up until April comes around. 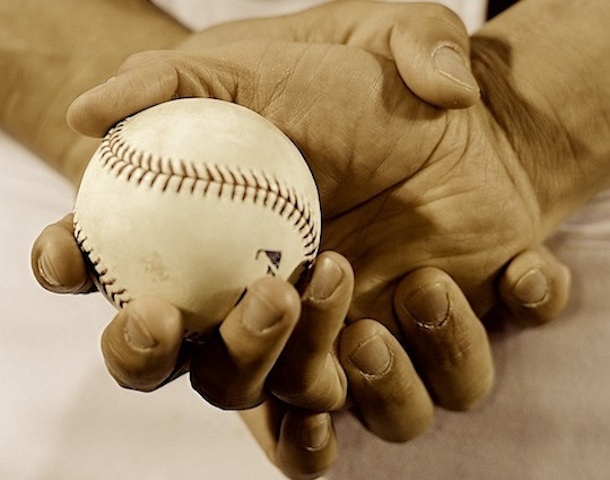 For baseball lovers, we are all very familiar with this feeling. We find solace in the fact that with the exception of the month of November, we can still follow baseball transactions all year-long. Furthermore, we cannot get too upset; baseball isn’t really over. In fact, some might argue that it is just beginning! 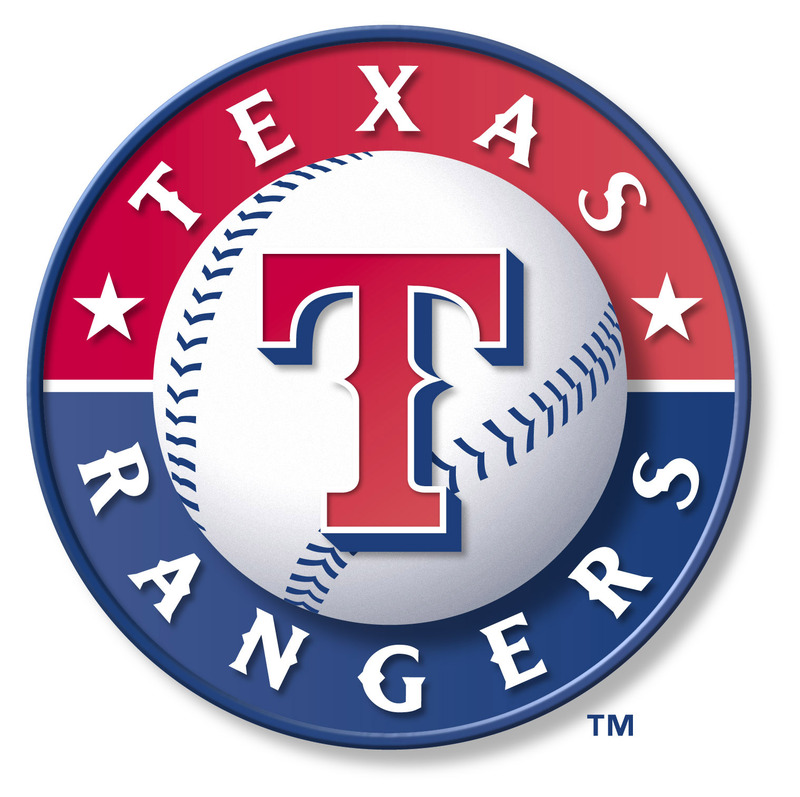 Texas Rangers: Best Team in the Majors? 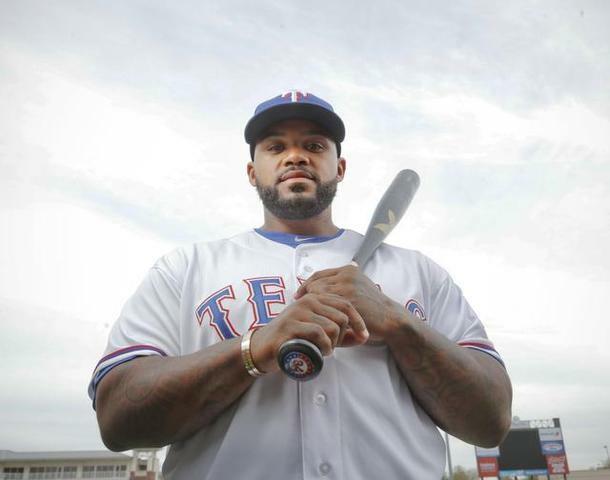 Ryan Ritchey: Are the Texas Rangers the best team in baseball? In my eyes they are. They are the most balanced team I have seen in this short period of the season. Going out and getting Yu Darvish was a huge part of the winter for the Rangers. Darvish a Japanese phenom, has come over the United States and gone 4-0 in 5 starts. He has changed his windup 4 times since the first pitch on opening day. Starting with his hands going over his head, to now just pitching from the stretch the whole game. 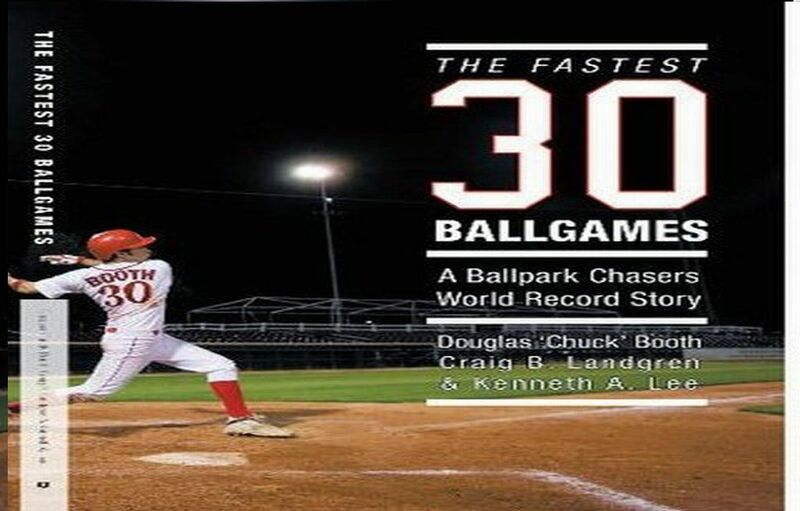 Chuck Booth (Lead Baseball Writer and @chuckbooth3024 on twitter)- My brother Clint picked the greatest time to live in Dallas, Texas for half of a year in 2010. 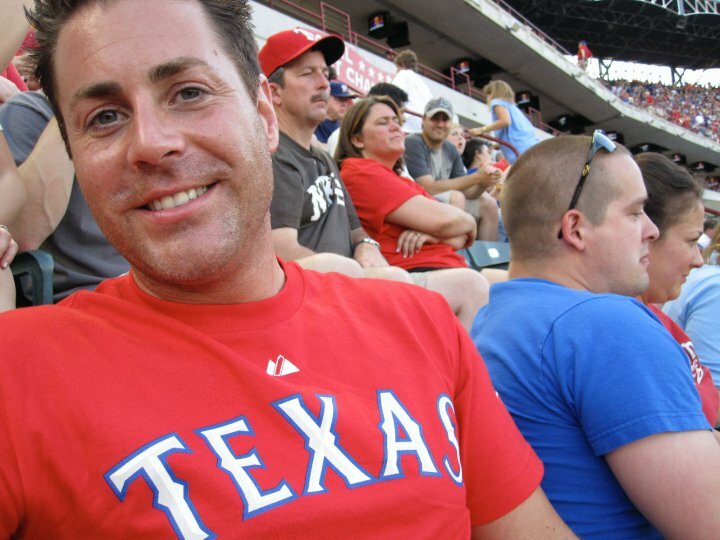 He moved to the Lonestar State to witness the Rangers make it all the way to the World Series that year. I was jealous of him for every minute he spent at The Ball Park in Arlington. I had a chance to talk with him recently about that stretch of games that he was in attendance a lot for. Also, I picked his brain to help my own when I wrote my baseball book last year. DB: “Clint, I have made it a point to say that parking at The Ball Park In Arlington is the fairest system of all if you want to walk a little extra, however that might not work for some people, what are your thoughts on parking there? CB: I don’t think most people want to walk in the 100 degree weather so parking close to the park is”EXPENSIVE! Show up early for a decent spot and pay the extra $$ to get in early -it’s not that you are “close” to the ball park, it is GETTING OUT AFTER -best to park close to the stadium and then make your way back to I 30. If you go too far into Arlington it will take you up to an hour to crawl out after the game. Some guys I know parked across I 30 and walked in-long walk both ways. Best bet: CAR SERVICE. For $75-100 each way from Downtown Dallas and back you can ride in a luxury vehicle, save the $25-40 on parking, and drink at the game without having to worry about driving home and you’ll be dropped off right in front of the ball park. During the ALCS Championship I would drive into Arlington and get as close as I could to the ball park. Good luck finding a spot but bless the Americans as they OWN their land so a guy let me park on his lawn for $20 while everywhere else was $75-100. CB: “Best Seats: LEXUS CLUB -only level in the park where they serve hard alcohol… have a margarita there -AMAZING The Lexus Club also has the best vantage point in park for the game. The design of the stadium allows for every seat to be a great seat. Also, sit on the 1st base side as it gets bloody hot in Texas so stay out of the sun. CB: The best singular food is THE NACHOS (FULLY LOADED) in the main concourse -Texans don’t mess around when it come to TEX MEX! These are UNREAL. There are seats available in an American Classic “All you can EAT SEATS”… I never sat there but I hear it is a great deal…You can bring your own food into this park. I once sat beside a guy who used a beverage cooler to keep his 12 hot dogs warm…he killed all 12! I was pretty jealous. I took a picture of him when he was on #9. CB: It is a FAMILY PARK first and foremost-don’t call a guy a bad name (referring about a cat) for trying to bunt for a base hit. I had to learn that lesson the hard way. At Yankee Stadium ALL of the fans would have cheered me. Every time a Ranger Pitcher gets a Strike Out the Chic Fil A Cow has a picture that says “EAT MORE CHICKEN” and the “K” lights up. Funny. DB: What about nostalgia at the park, how do they treat the historical players of their team? CB: Well, you are in Texas so be prepared for it to get REALLY loud when the team is scoring or something happens like a strike ***smirk*** -Texans LOVE their teams. Great fans. All of the real estate behind Center Field is dedicated to kids… there is some really cool stuff for your little guys to do like batting cages and games so bring them with you. During the 7th inning stretch the sing “America The Beautiful” and “Deep in the Heart of Texas”. As with the National Anthem EVERYONE sings so you are best to learn the words if you don’t know them. During the ALCS vs the Yanks in 2010 Vlads Mom cooked a goat stew for the Carribean players on the Rangers… They shared it with the Carribean players on the Yanks. Says a lot about that team’s culture , so this is a testament to Ronnie Washington…The”Kinsler/Vlad story was hilarious! They showed it on ESPN later. Also, the whole team has to “make” Michael Young do the “CLAW” because the guy is so humble.